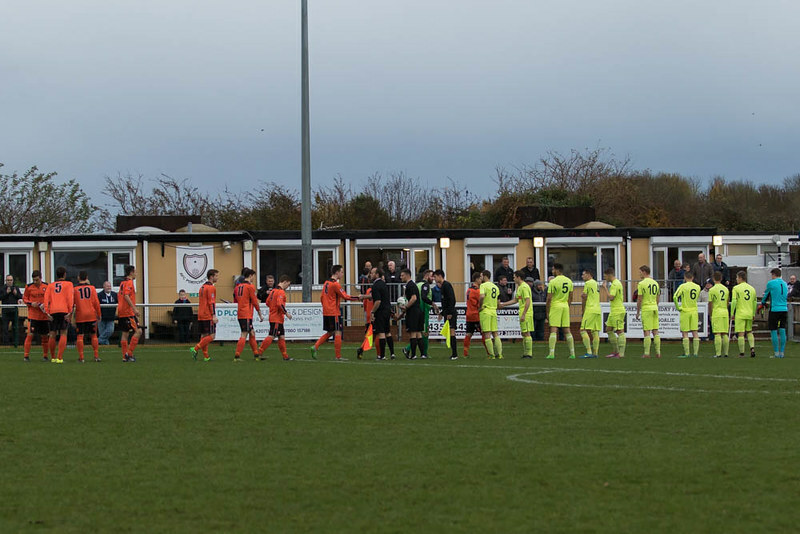 The Royals extended their unbeated run to 11 games on Saturday with a 1-1 home draw against Alresford Town in tricky conditions at The Blanchard Wells Stadium. The goal came from Harry Gregory. Images courtesy of Selina Armitage.